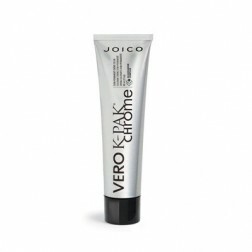 Vero K-PAK Color Age Defy is the first color to reverse the signs of aging hair. 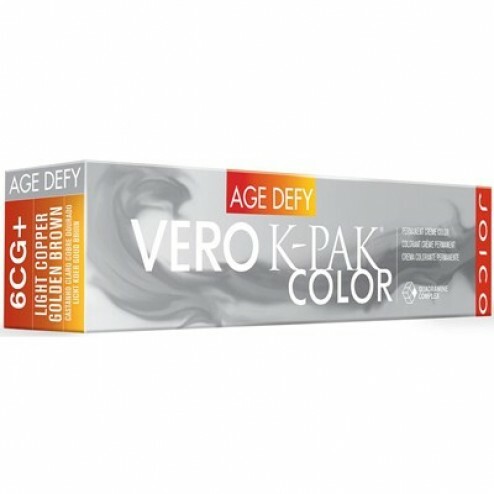 Don't just cover up aging, defy it with age defy series, a breakthrough permanent haircolor collection from Vero K-PAK Color that reverses the signs of aging. Like skin, hair is affected by changes in the body’s chemistry as we age, and particularly after the age of 40. the chronological aging of hair causes it to grow differently and turn gray. A decline in the body’s production of lipids and essential amino acids leads to an undesirable change in texture and vibrancy that often leaves hair dull, brittle, coarse and wiry. A Comprehensive Solution to Gray, Aging Hair.